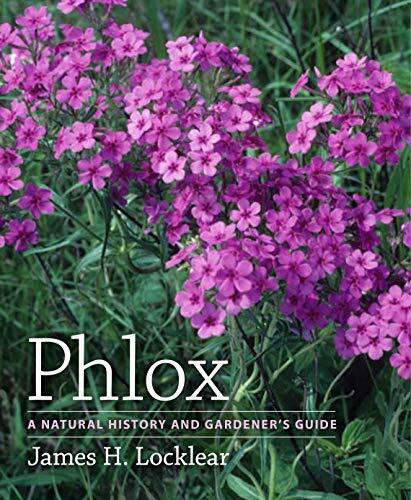 Phlox are easy to grow but some varieties may suffer from mildew. Bright Eyes is resistant. Phlox paniculata are a clump forming member of the Phlox family. Cut down the old stems in winter and give the plants a mulch. 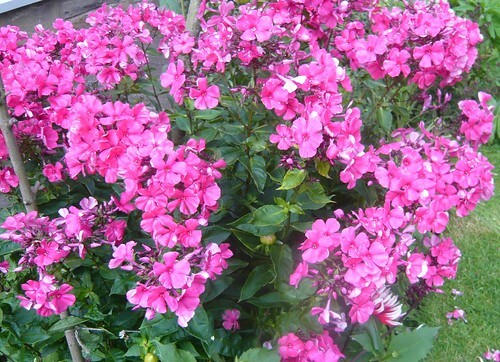 Phlox will flower in some shade but prefer and smell best in full sun.